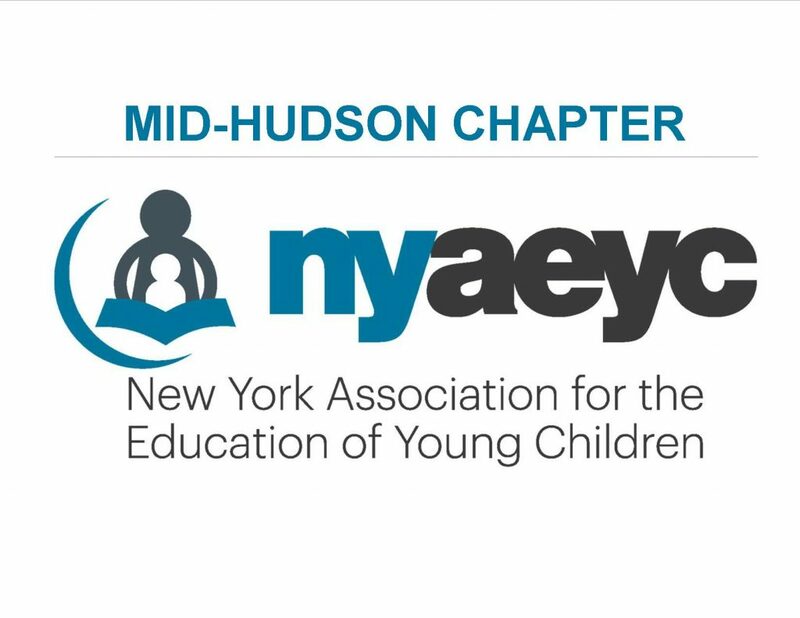 Welcome to Region 3, home of and serving the following NYAEYC Chapters: Mid-Hudson, Nassau, New York City, Suffolk, and Westchester. 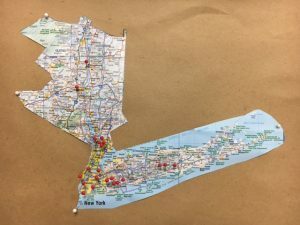 Please visit often as we will be sharing news, information, and updates for this region. 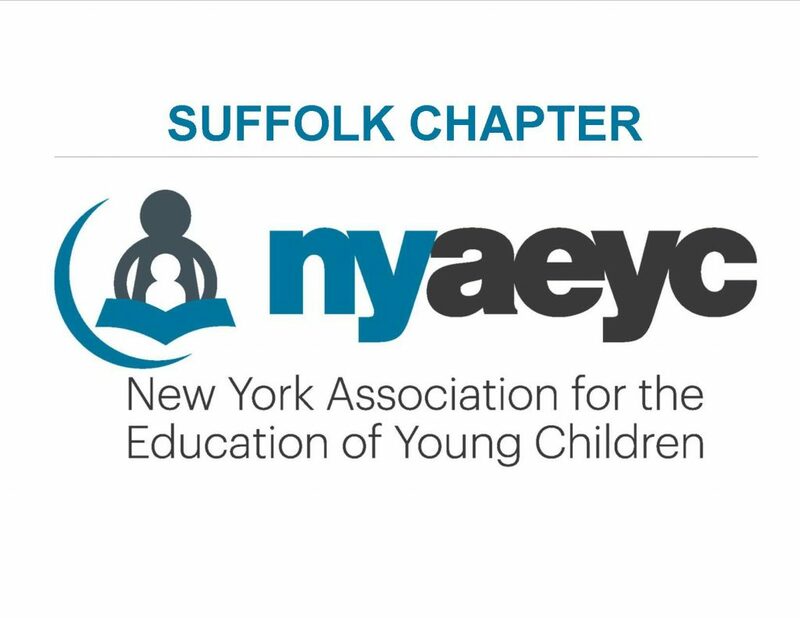 Please feel free to reach out to our Chapter leadership! 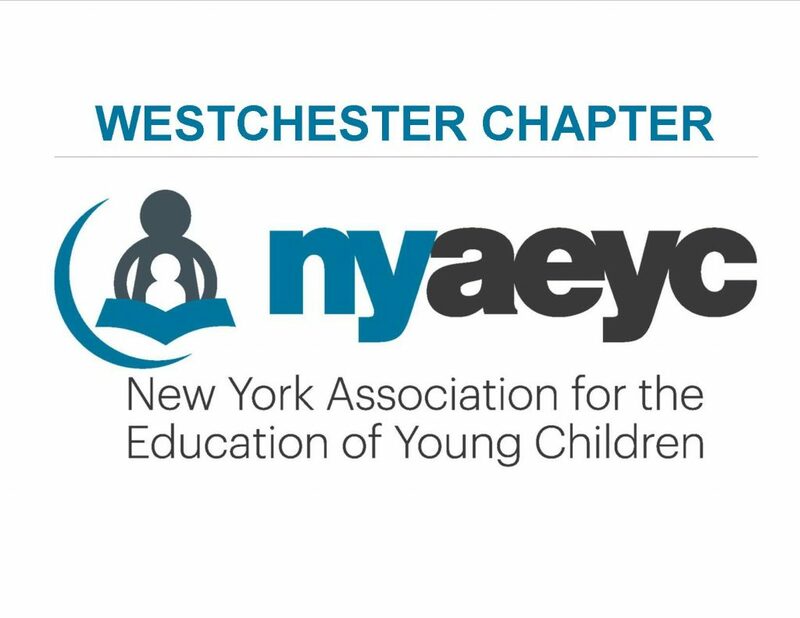 The 2019 Spring Workshops are a terrific opportunity for directors, staff, specialists and parents to continue their education in the early childhood field. These quality programs are designed to bring new concepts and techniques to staff, to enhance the classroom experience for the children we serve, and to provide everyone with training hours and networking opportunities. Get the schedule and register. 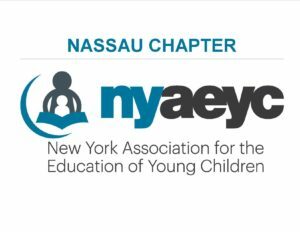 Take a look at some valuable resources from Nassau County! Want to learn new fingerplays to be incorporated into your center, program, or classroom? Take a look at THESE! Take a look at this beautiful story of a little boy and all the skies he sees! The Painting by Helen E. Buckley. Check out this great article, Rhymers are Readers. Thank you to all who attended! We hope you enjoyed yourselves!